CHANGE NOTICE: Westfield Sportscars is constatly seeking ways to improve specification; design and production of its products and alterations take place continually. 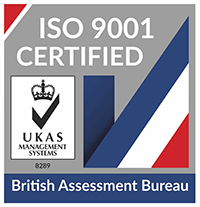 whilst every effort is made to produce an up to date website it should not be regarded as an infallible guide. 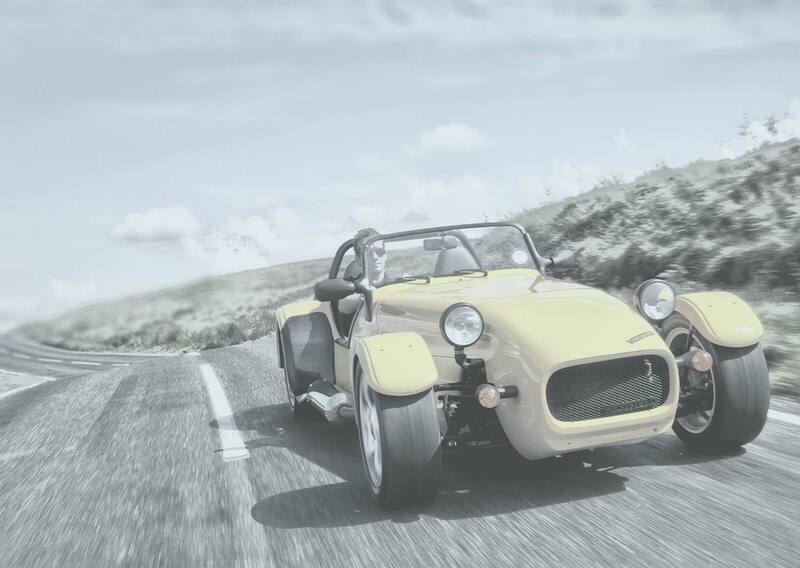 EUROPEAN REGULATIONS, END OF LIFE VEHICLES: Westifeld Sportscars Limited is pleased to meet the requirements of the End of Life Vehicle Regulations 2003. 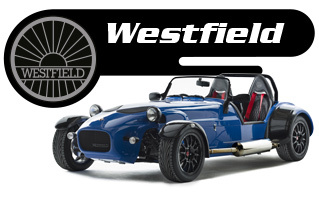 We will be very happy to consider the cost free return of Vehicles manufactured by Westfield Sportscars. 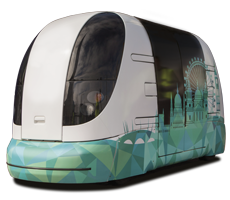 © 2019 Westfield Sportscars. All Rights Reserved.